McDonald’s Sells Fast Food But Tells Employees Not To Eat It! 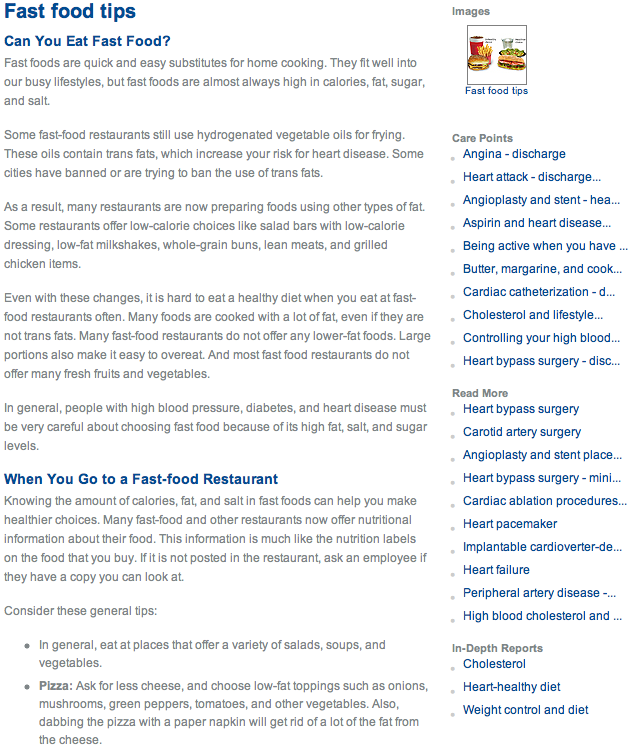 However, on its internal employee website McDonald’s discourages its employees to eat fast food on a regular basis. 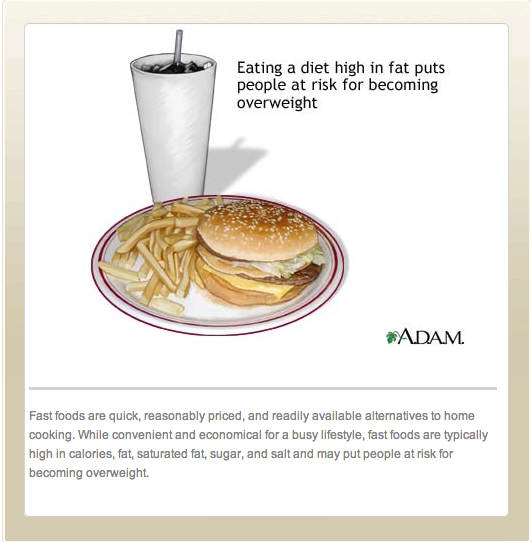 It is considered an “unhealthy choice” as you can see in the pictures provided below. 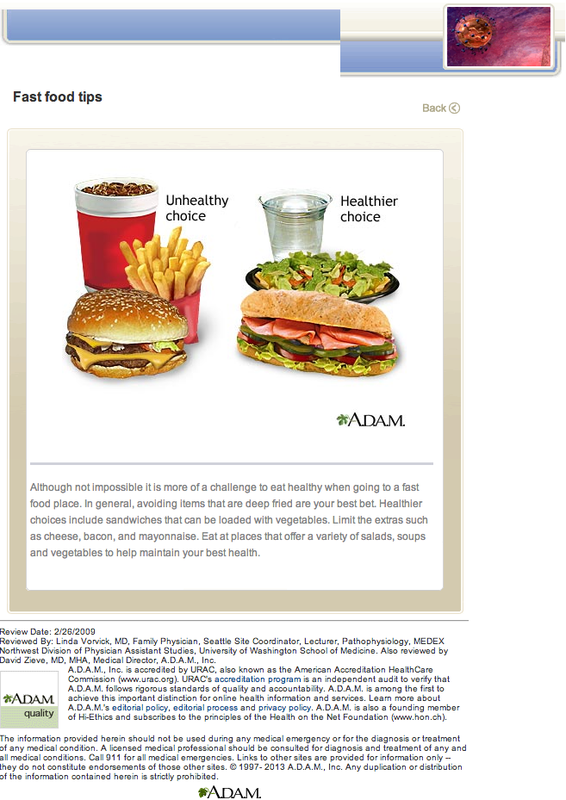 Additionally, in the print screen, McDonald’s goes further and states that “(…) it is hard to eat a healthy diet when you eat at fast food restaurants often”. Take a look at our post “Geography Can Be Fun! 40 Maps Outlining Eye-Opening & Unknown Facts…” to see a map of countries where McDonald’s is actually located. What is your opinion about fast food? How often do you eat it? Should we try to avoid fast food? Leave a comment below! 10 Disgusting Objects You Never Want To See In Fast Food! #7 Will Make You Puke! 30 Epic Design Fails That Will Make You Laugh! #12 Is Really Hilarious! People Of The World And What They Eat Daily – 30 Illuminating Examples!